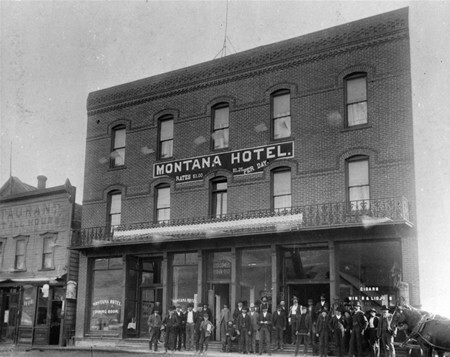 The Montana Hotel was built in 1890 and is purported to be the oldest building in downtown Missoula. 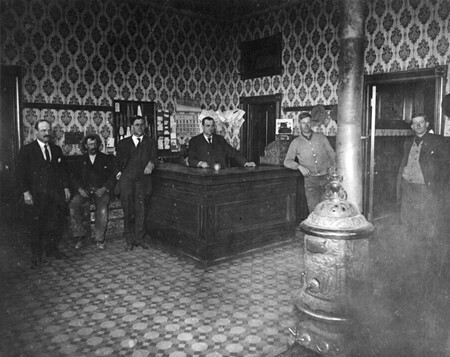 Located across from the original train depot, it serviced travelers coming east and west on the Northern Pacific railway. 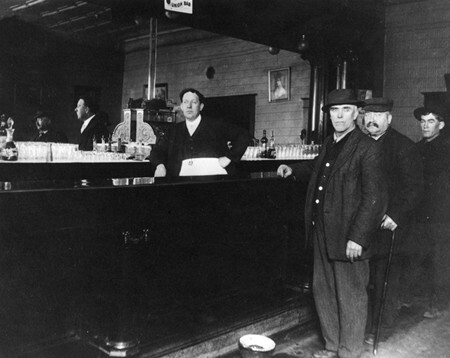 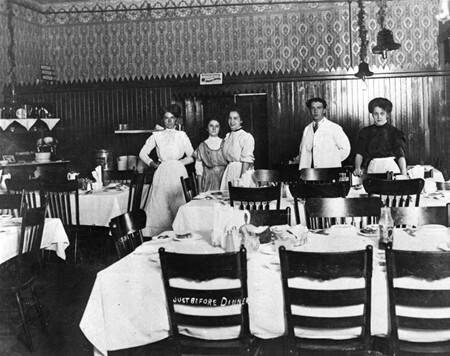 It also housed working men who gathered in the hotel dining room for supper at the end of their day and who then could retire to the saloon for evening libations.